BookVenture offers a Whole New Book Review Service! The BookVenture Publishing Company has always spared no expense when it comes to fulfilling the needs of its authors. 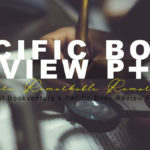 Through the years the company has always strived to give authors the edge when it comes to self-publishing their books.With this in mind, BookVenture now offers a new book review service called Pacific Book Review Plus. Authors who avail this service will … [Read more...] about BookVenture offers a Whole New Book Review Service! BookVenture welcomes the New Year with exciting new service! 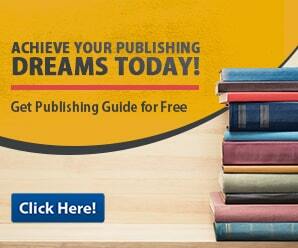 BookVenture hopes to make the New Year’s more exciting with a great new Publication Advertising service. The BookVenture self-publishing company has never held back when it came to giving better service to authors. 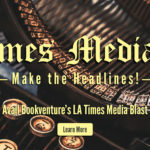 And this new service proves it, with the LA Times Media Blast authors are given the chance to advertise their work in one of the most well-known … [Read more...] about BookVenture welcomes the New Year with exciting new service!